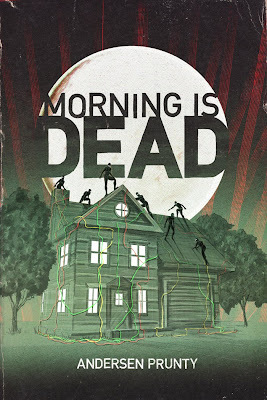 Here's the cover for Morning is Dead, designed and illustrated by Brandon Duncan of corporatedemon.com. That is an awesome cover. Your cover illustrator/designer is one talented guy! Awesome cover for an awesome book.